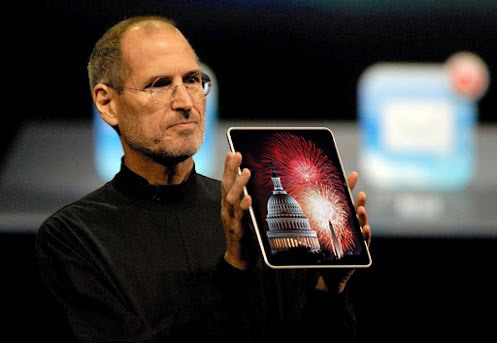 Apple has sued the United States of America to block fireworks in the country. According to Apple, some colors put out by fireworks during last night's celebrations were patented by them just prior to the launch of the iPad. According to the complaint, which was filed in a California court earlier today, vivid, bright, and happy colors can only be displayed on the iPad. Apple is also waiting for other countries to use fireworks during moments of celebration to file formal complaints at an international level. It is expected that January 1st, 2013 will be a profitable day for the company, given the number of fireworks users across the planet. A formal licensing deal is in the works that would allow fireworks makers to continue to sell their products, but this time in the form of an iPad app. Apple says that allowing just any app developer to make a fireworks apps is now against the policy that governs the app store.